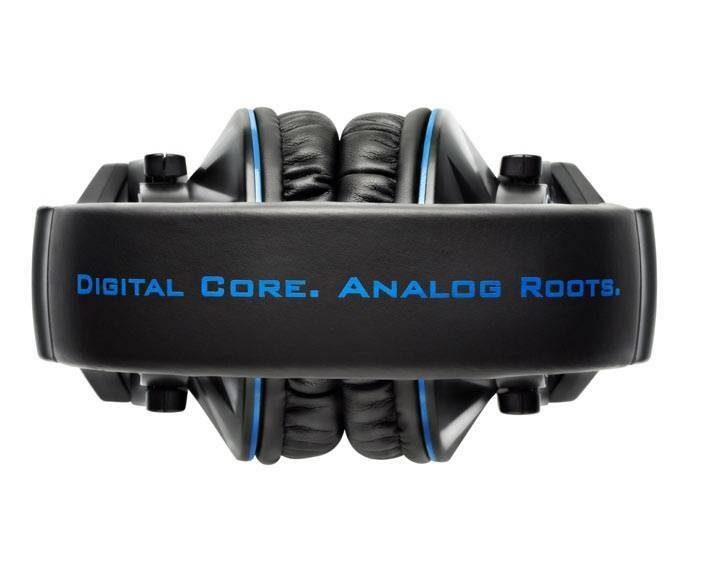 The HDP DJ-Pro M1001 Headphones from Hercules are perfect for semiprofessional and professional DJs. 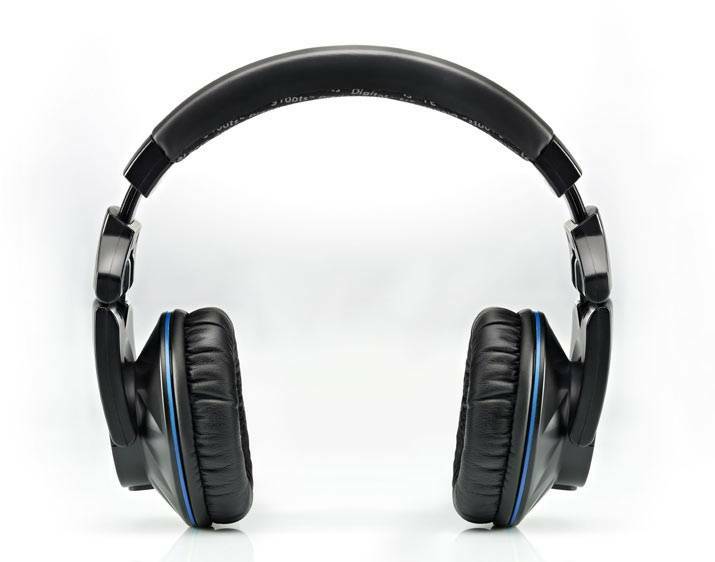 They feature a continuous arc from one earpiece to the other, to avoid pressure on the user's head, while at the same time perfectly shielding the DJ from external sounds. With their black color emphasized by blue stripes, the M1001 headphones provide a stylish, sleek look that has been designed with all head sizes in mind. 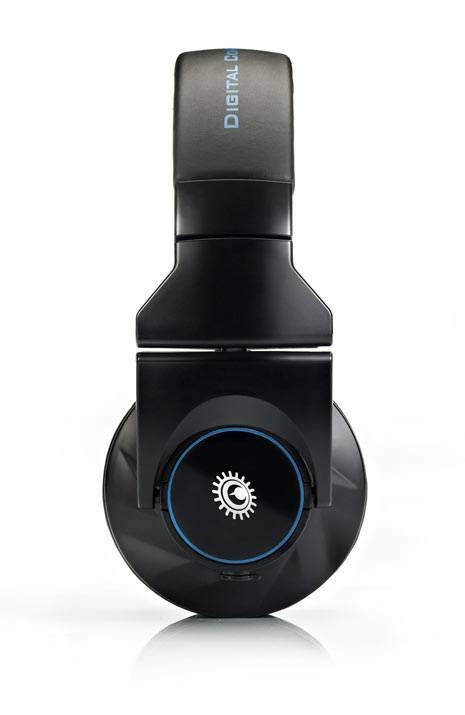 Designed for previewing tracks, the HDP DJ-Pro M1001 headphones allow DJs to precisely analyze sounds, thanks to their 5 Hz to 30 kHz frequency range - a very wide audio spectrum, allowing the wearer to hear a precise rendering of their audio tracks, and thereby optimize the different settings before playing the mix for the audience. The headphone drivers are 50mm in diameter, guaranteeing the clear sound and deep bass response that DJs expect. Their low impedance (32 ohms) and sensitivity of 107 dB at 1mW provide a powerful audio level which does away with the risk of being overpowered by PA system speakers.